Our focus is to achieve high efficiency of genome editing while minimizing off-target events. Design of booster systems to improve efficiency of nuclease-based genome editing methods with very high efficiency of gene targeting in eukaryotic organisms via homologous recombination. 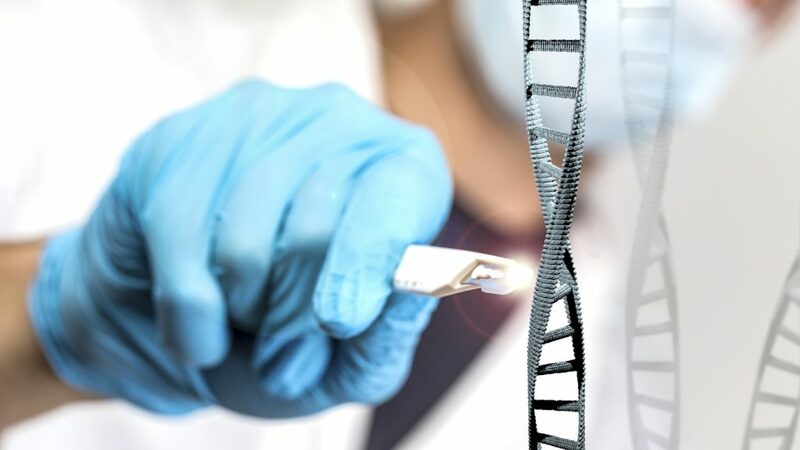 Algentech’s proprietary donor DNA amplification (DAV system) active in the vicinity of the target is combined with the expression of proteins engineered to facilitate homologous recombination for high efficiency of repair, sequence swap, insertion or mutation. Development of nuclease-free systems through engineering of multidomain proteins able to bind to the donor and recognize the target for optimal delivery at the right site. High expression from amplified mini-chromosomes: Algentech’s proprietary mini-chromosome amplification technology enables transferring entire biosynthetic pathways for high expression in plant chloroplasts. Units are not integrated in the chloroplast genome, enabling high expression of large polycistronic units independently. 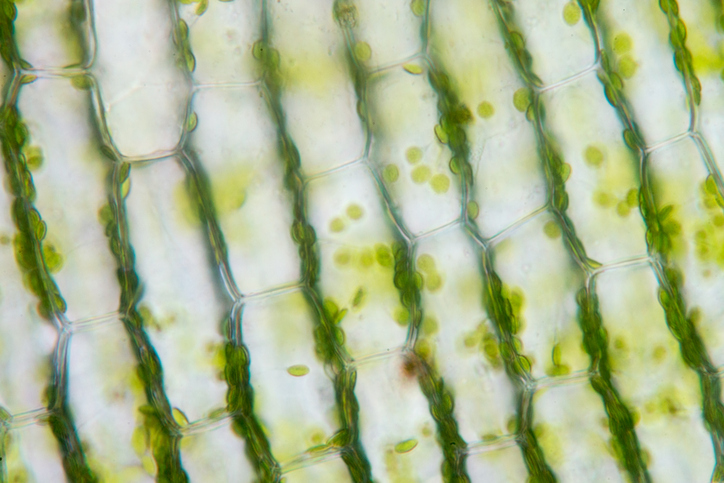 Insertion and expression from the chloroplast genome: Algentech’s proprietory chloroplast transfer technology relies on genetic units constitutively expressed from the nucleus as an unlimited source of molecules that can be targeted into these organelles via a unique transport system. Reaching homoplasmy becomes easy. Multiple applications: plants and cell suspensions are converted into factories for high yield production of valuable compounds for industrial applications including plant-made pharmaceuticals, cosmetics, enzymes, biosurfactants, biogas and more. 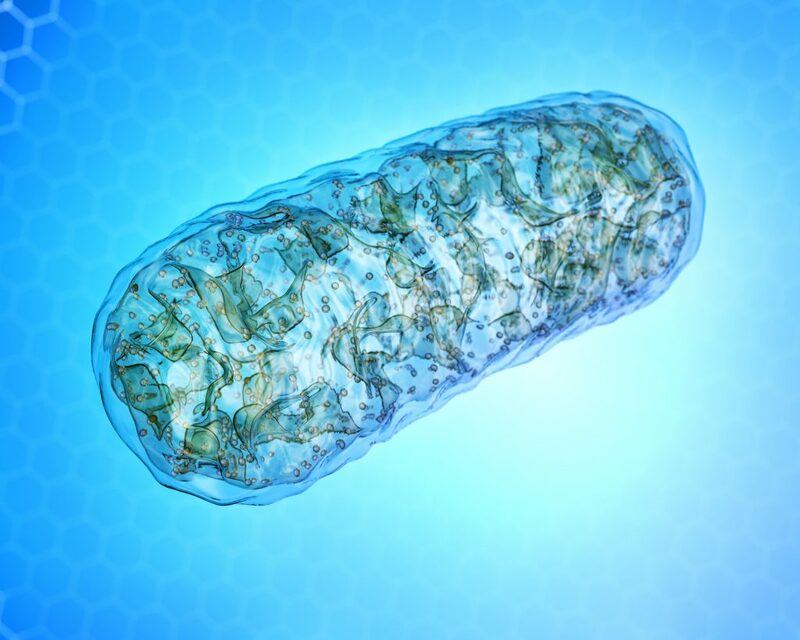 Algentech’s unique transport system based on genetic units expressed from the nucleus enables shuttling nucleic acids into the mitochondria via specific DNA or RNA recognition domains and mitochondria addressing modules. We have successfully produced male sterile cotton and tobacco plants expressing CMS-inducing ORFs in mitochondria for application in the production of novel hybrid varieties. This unique molecular tool can also be used for discovery and functional analysis of novel CMS-inducing sequences. Alternative expression system: mitochondrial expression systems can be adapted for specific industrial applications.